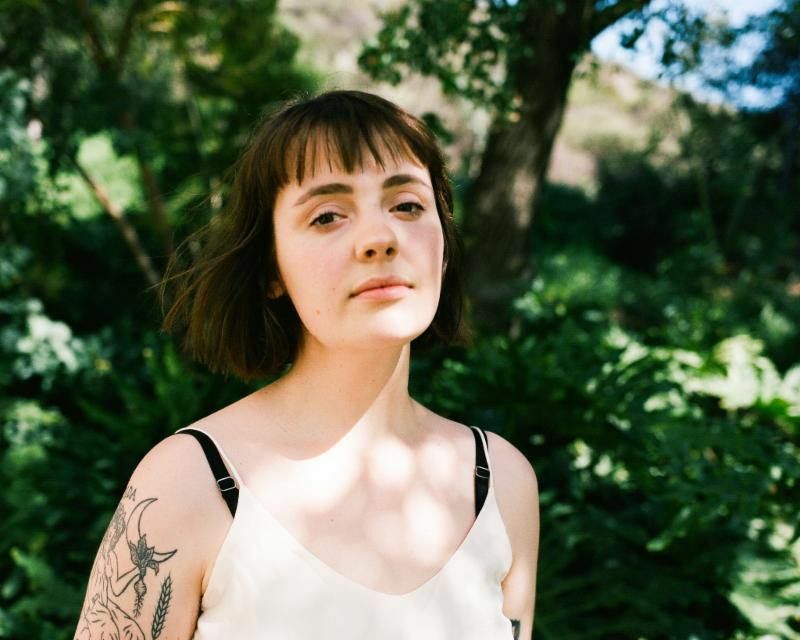 Madeline Kenney has released her new album ‘Perfect Shapes’. It was recorded in the woods outside of Durham, North Caroline, where she explored new methods in writing, recording, production and even genre, just after releasing her debut album ‘Night Night at the First Landing’ in 2017. For ‘Perfect Shapes’, Kenney collaborated with Wye Oak’s Jenn Wasner. On the album, the American singer-songwriter focuses on more elegant and abstract composition with vibrant synth lines, taut bass figures and subtly modulated vocals, moving away from the more guitar/rock-oriented structures that characterized her debut LP. Listen to the full album below. Madeline Kenney will perform at Le Guess Who? 2018 together with a.o. Neneh Cherry, The Breeders, Vashti Bunyan, Jessica Pratt, Tirzah, Viriginia Wing, Eleanor Friedberger, Kelsey Lu, Kate NV, DRINKS, Shannon Lay, and many more.